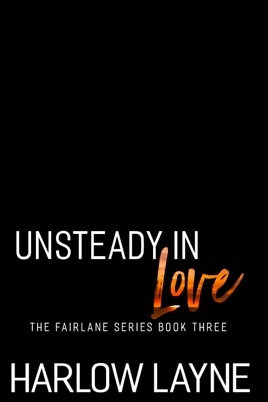 Unsteady in Love is a stand-alone in the Fairlane series. 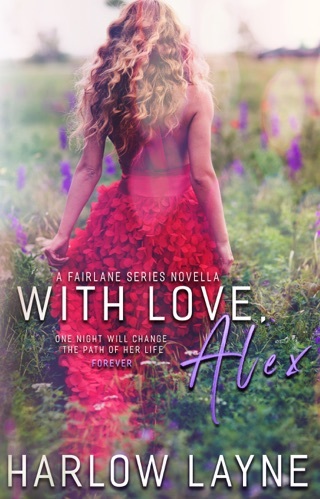 The series has crossover characters from each novel. It is not required to read the books in order but it is recommended to enhance the reading experience.